I love big hair, and have been waiting to try out ORIBE's Dry Texturizing Spray, which is a volume-boosting texturising spray that doubles as a dry shampoo, creating a just-styled look that lasts for days or so it says on the tin! It is a favourite with celebrities and beauty bloggers the world over but at £39 per 300ml can it is rather pricy, although the packaging is incredible. I would love to sample the whole collection. But when I received a £10 off voucher from Space NK I couldn't wait to put my order in. I also treated myself to some Bumble & Bumble products too including their Don't Blow It creme which boasts to give you a beautiful air-dried look with a product-free feel. I try not to use heat on my hair throughout the week so I can't wait to try this. 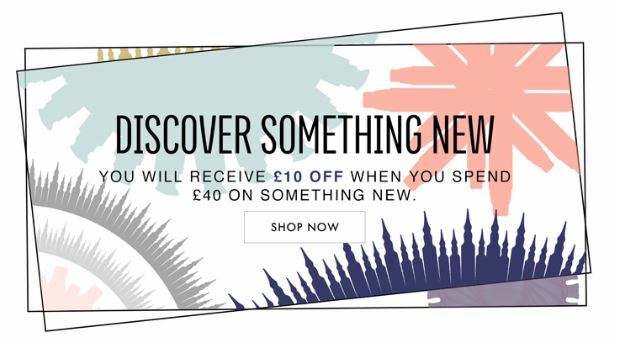 Visit Space NK before 23rd August and enter DISCOVER15 at the checkout for £10 off orders over £40. I will let you know what I think to my new products when they arrive.